I know. That title, “the most perfect”, sure can put harsh expectations on the poor thing it’s describing. Don’t worry, this bread can meet those expectations and soar past them. At least according to my hubby. Who ate a whole loaf the first time I made it. And the second. And come to think of it, the third time too. A crunchy on the outside, chewy on the inside, couldn't be more perfect with butter, kind of bread. Add ingredients in the order written to your KitchenAid or mixer bowl. 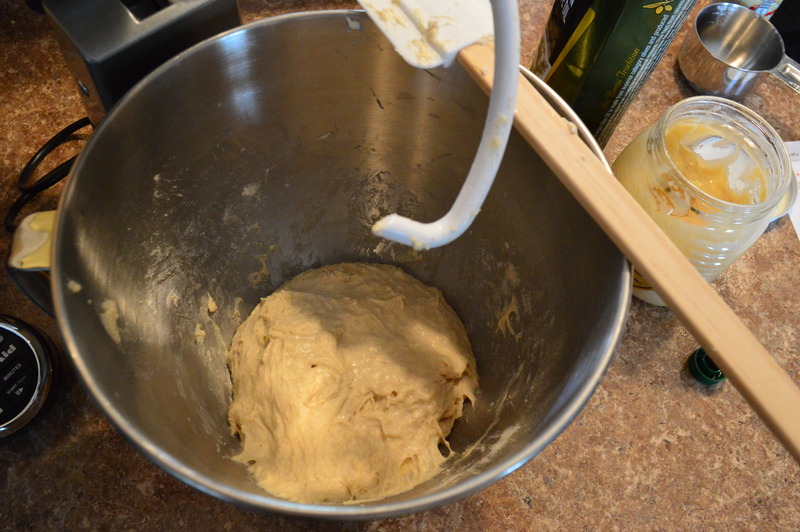 Using the dough hook, turn mixer on low until it forms a nice, still slightly sticky ball. Flour a kitchen surface and empty dough onto it. 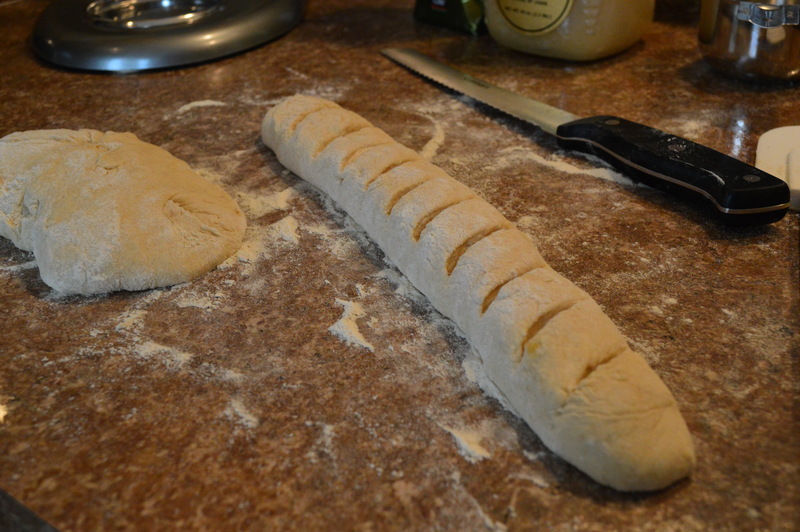 Roll around to coat in flour to make it able to handle. 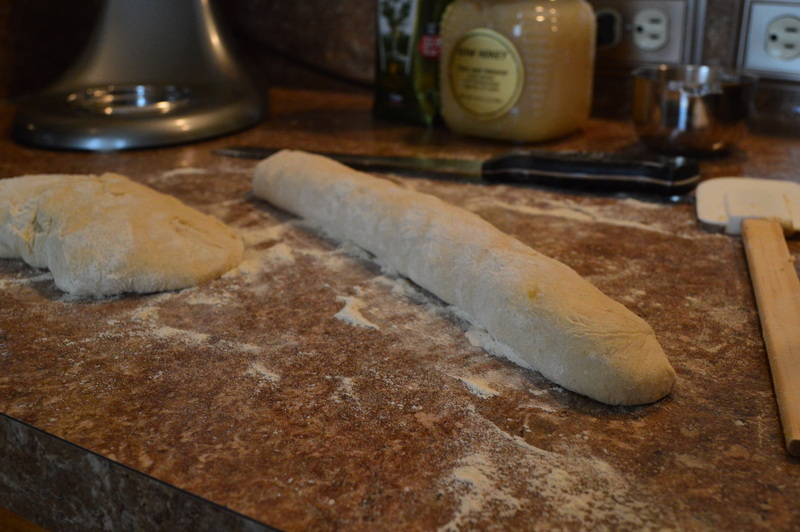 At this point either roll into a log and place on a cookie sheet, or if you're like me and have a French loaf pan, cut into two smaller logs and place on the tray. 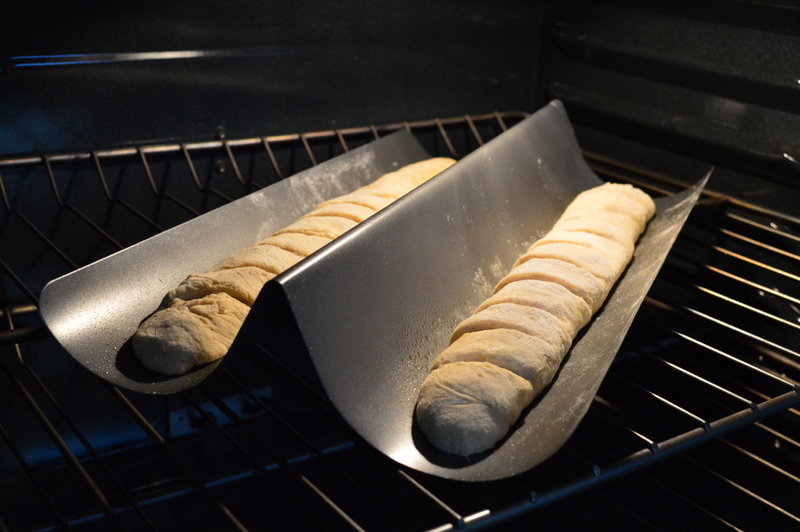 Cut diagonal slices in the top and place in a warm oven to raise. Once it is almost to a desirable height, turn oven on to 375 degrees. It will raise even more as it is preheating. Set a timer for 10 minutes. Halfway through, if you have one, press your kitchen thermometer into the center of the bread and set the alarm to go off at 200 degrees. When your bread reaches 200 it is done. Don't worry, it won't look like it from the outside. This is where you turn the broiler on. Watching the bread carefully, give it two or three minutes under the broiler until it is the desired color. 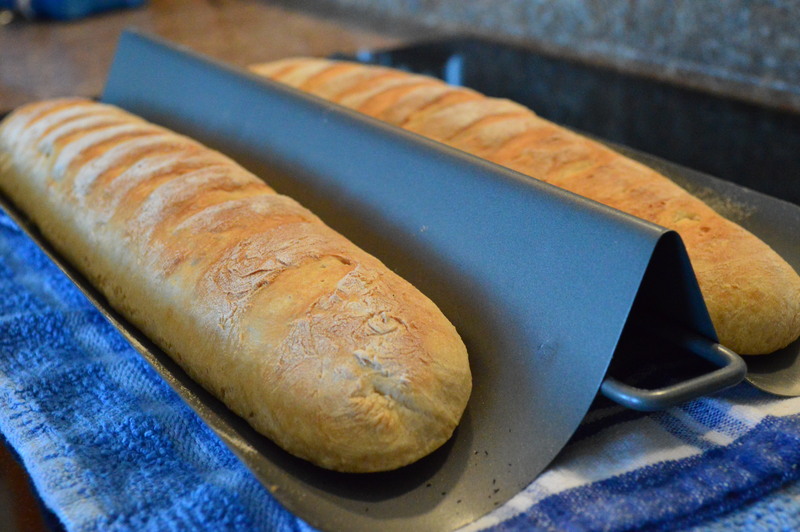 If you want a really crunchy top, once bread has baked let it sit uncovered for 30 minutes to an hour. Then before eating, throw it back in the oven for 5-8 minutes. Bread will still be chewy inside, yet even crispier on the outside! ALSO: Water quality can absolutely affect the texture, quality, and ability to raise. Currently I use Zerowater in all my recipes and these are the results. 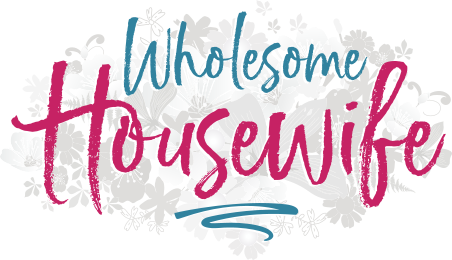 Previously we used tap, Pur and Brita water, and bread making was not profitable or fun with any of the above!